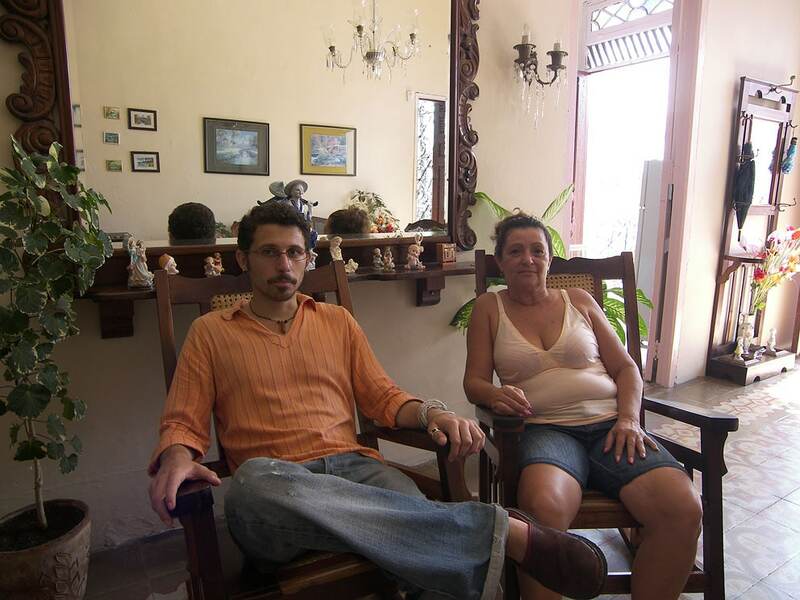 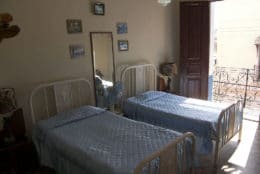 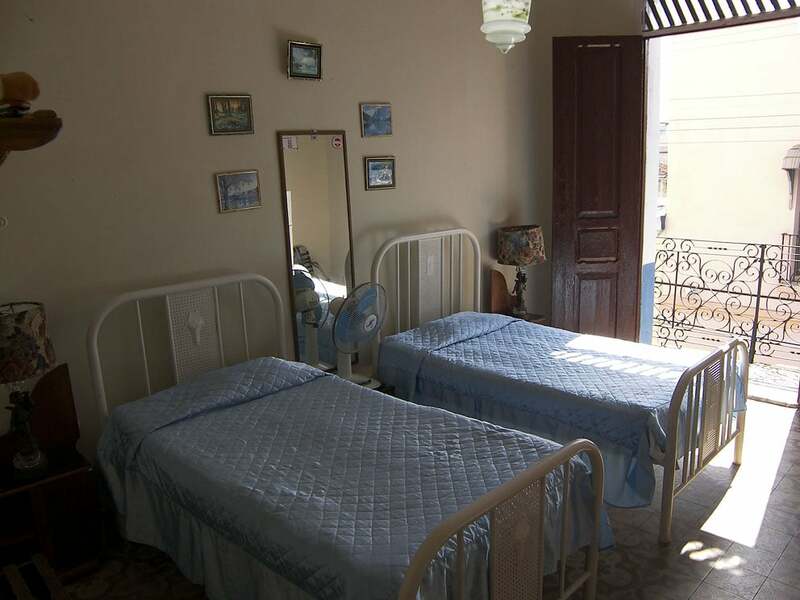 Daljis and Vicente, a retired primary school teacher and taxi driver, rent three clean and comfortable rooms in their large colonial casa. 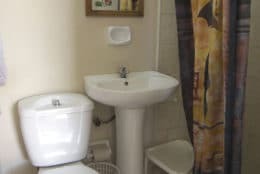 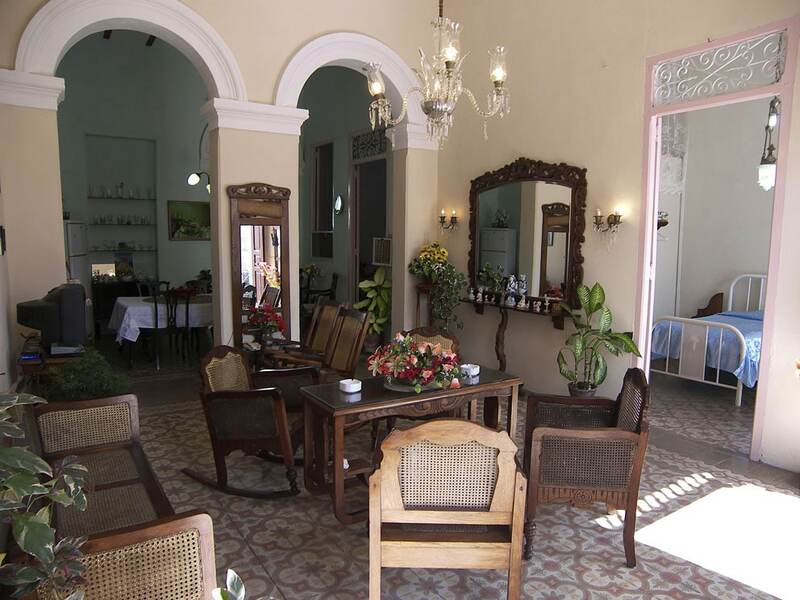 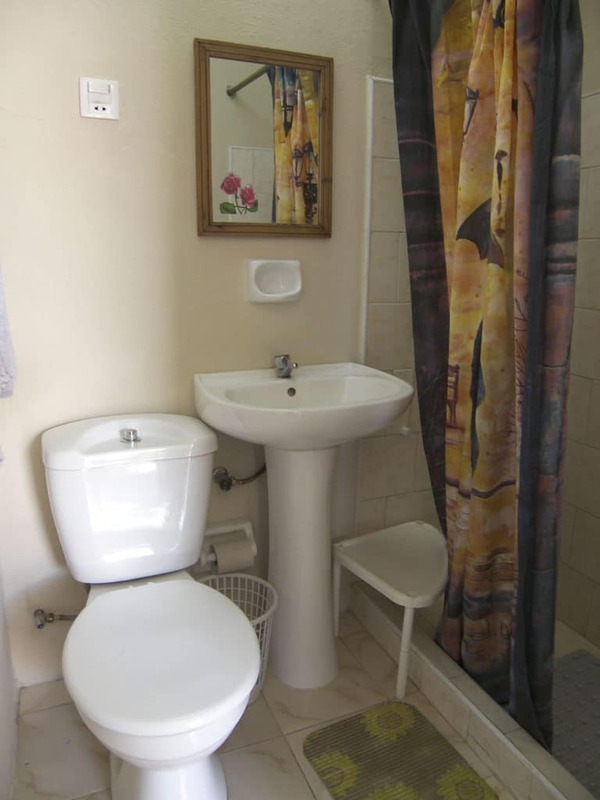 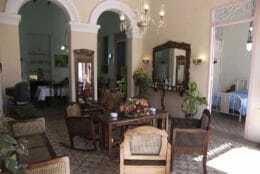 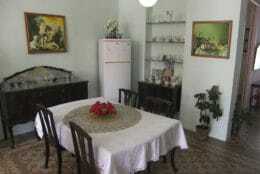 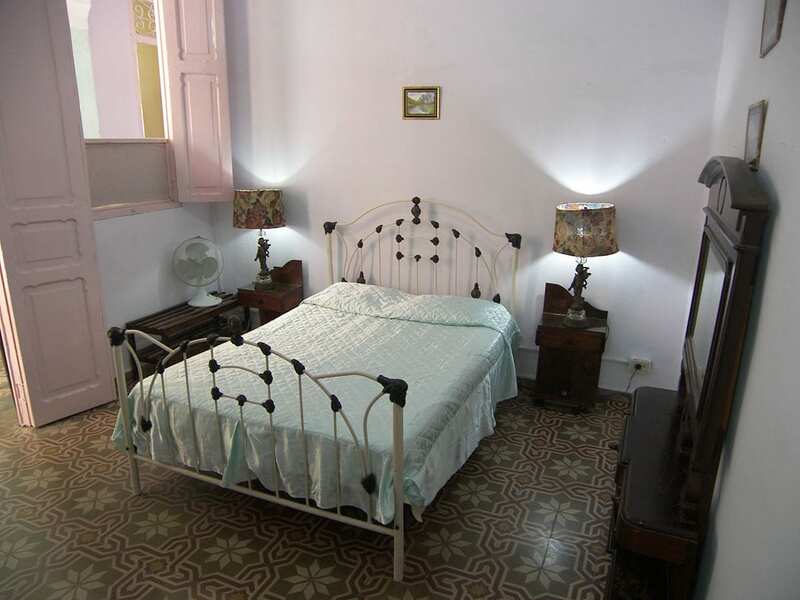 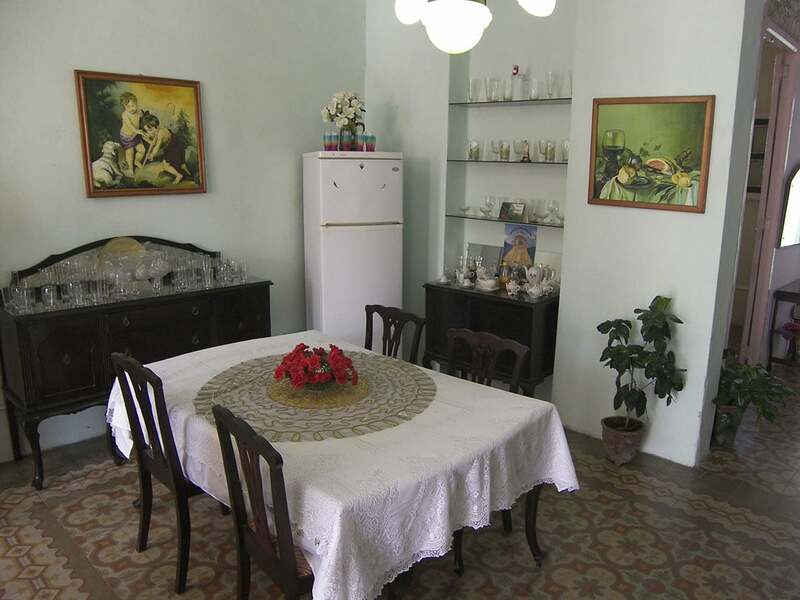 Located between the Parque Maceo, the Parque de los Trabajadores and the Boulevard, this is a very centrally located casa particular in Camaguey. 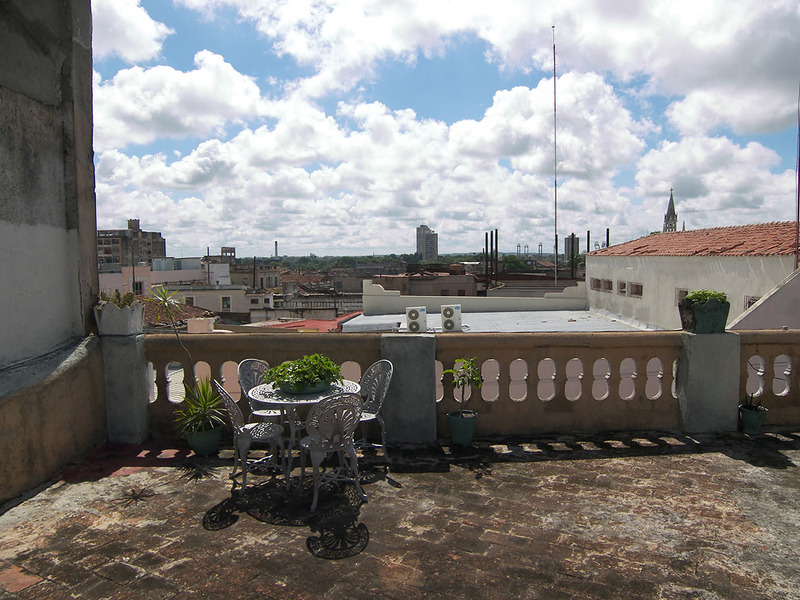 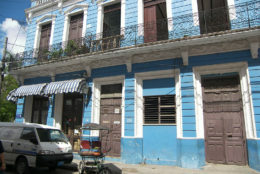 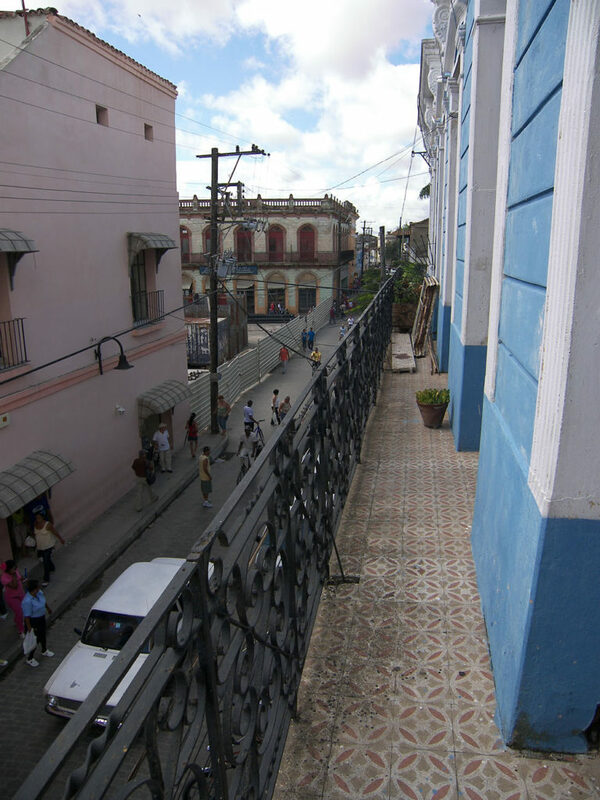 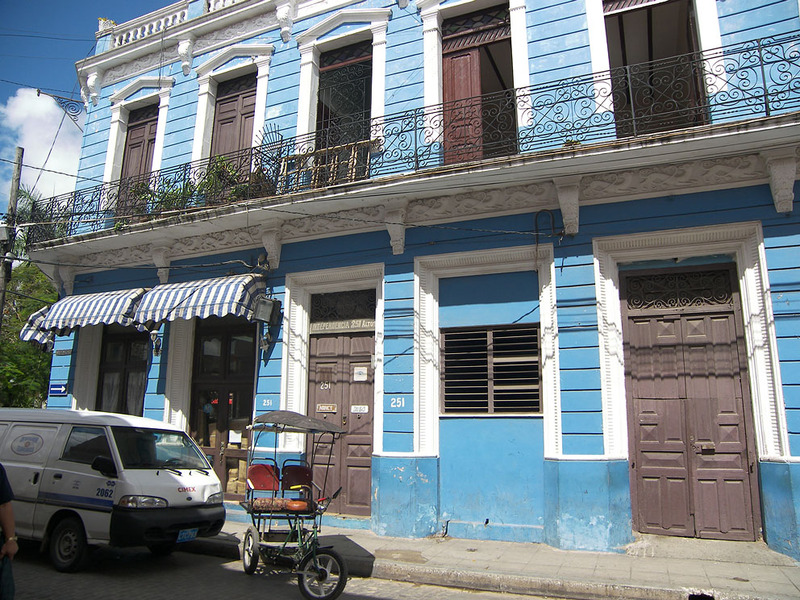 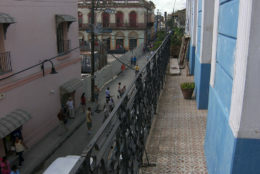 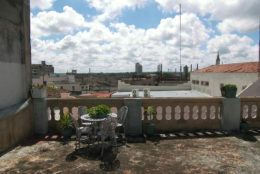 The balcony is great for watching Cuban life go by and you can catch some sun on the large roof terrace!